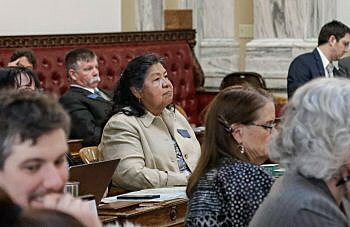 (UM Legislative News Service) A record number of Native lawmakers are serving in Montana’s Legislature this session, and they’re pushing for bills covering issues from language preservation to missing persons reporting to the reauthorization of Medicaid expansion. 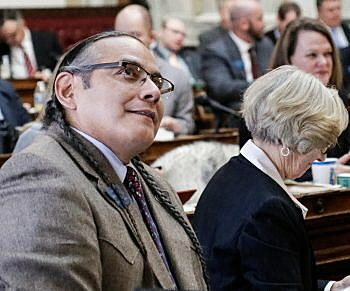 Rep. Jonathan Windy Boy, D-Box Elder, is serving in his ninth legislative session. When Windy Boy was a freshman legislator and in the Montana American Indian Caucus, there were just four members. For Rep. Marvin Weatherwax Jr., D-Browning, who was a U.S. Marine, an actor in Canada, worked for Herzog Railroad Services and was most recently an administrator for the Blackfeet Veterans’ Alliance, running for office wasn’t a question. Stewart Peregoy, whose grandmother, Katie Yarlott Stewart, pushed for women’s right to vote even before the government recognized her — a Native American — as a citizen, it’s about keeping an eye out for efforts to disenfranchise minority populations. “I’m always watchful, making sure that we don’t step back, that we’re moving forward,” Stewart Peregoy said. The issue is also in the national spotlight. Just this month, U.S. Sen. Jon Tester wrote a letter to the Federal Bureau of Investigation and Bureau of Indian affairs criticizing the handling of the case of 14-year-old Henny Scott of Lame Deer, who was found murdered in December. It took 13 days for law enforcement to notify the public that a missing persons report had been filed. Sen. Jason Small, R-Busby, is the Indian caucus’s only Republican member, and he’s been helping draft the Republican-backed Medicaid expansion reauthorization bill that is yet to be introduced. Small said he wants to make sure Montanans living on reservations can still get coverage through the program, which offers health care to low-income Montanans. Work requirements, which have been a widely supported by conservatives as an addition to Medicaid, would make that harder, Small said. A report from the Montana Department of Labor and Industry shows unemployment is substantially higher on reservations than other parts of the state. “How can you get around the fact that there’s no available way for these people to work?” Small said. 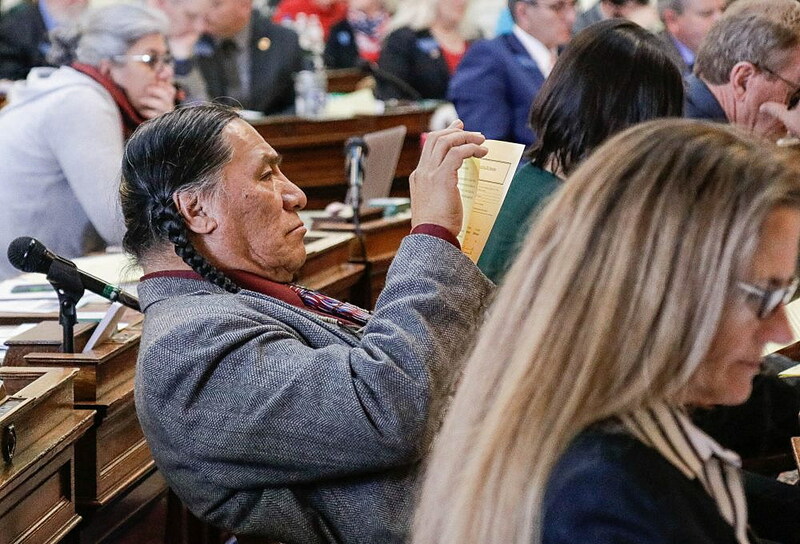 Western Native Voice is one such group, watching bills related to Native communities. The nonprofit operates year round and aims to increase political engagement and advocacy. A few members are in Helena and work with the Indian caucus on issues, attend committee hearings and livestream hearings and interviews on Facebook. 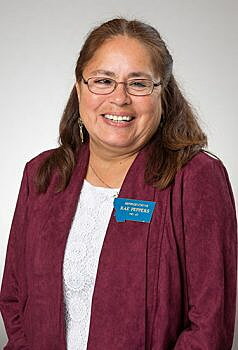 The group’s spokesperson, Ta’jin Perez, said he thinks it’s powerful for Montanans to visit the Capitol and see Native faces, especially because of the example they’re setting for future generations.